You can’t enjoy FM 2017 as much as you should be if you don’t have the player and staff faces in there, those silhouette pictures are not very inspiring. If you have a reasonable internet speed and a bit of space on your hard drive, the problem can be solved in just a few minutes. 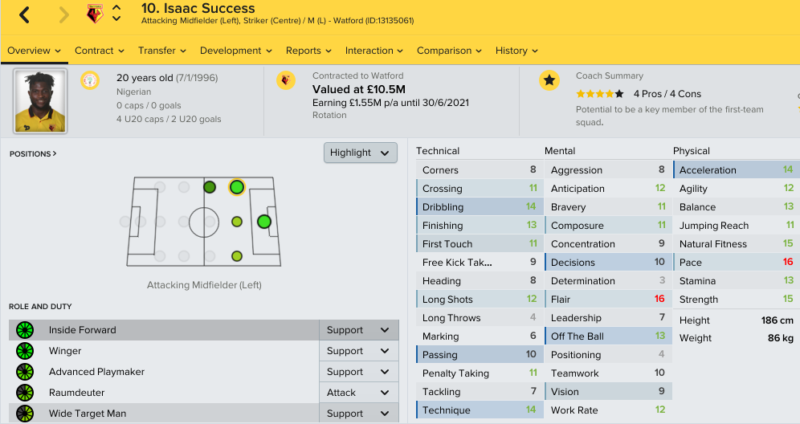 If you have been using the DF11 Facepack for FM 2016 then it might take even less, as you will only be required to download the update files in order to bring all your player and staff faces up to date. At the moment the FM 2017 facepack from DF 11 offers over 87,500 faces from 78 playable leagues, that should pretty much cover all your needs. You will need around 8GB of space on your hard drive for this, so better check before starting to download. 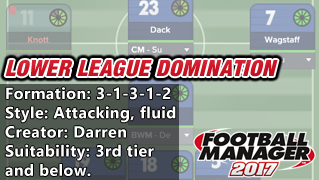 You can find a torrent download option HERE, along with detailed instructions on how to install the FM 2017 facepack into your game.